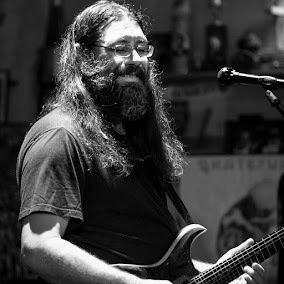 Dave Hebert (aka Dave A'Bear): Cubensis Weekend! I really enjoyed meeting the whole @cubensisband Family. I had some amazing conversations and a blast playing with the band! You all know how to make someone feel at home. I will be back in Northern California in June with Dead Ahead/The Schwag and Melvin Seals. I hope I get to meet up at one of those shows.